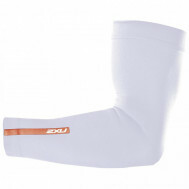 Made from Moko/Yoga fabric – a high-tech, state-of-the-art textile – Nalini Euler Leg Warmers are fleece-lined, but breathable. Made from Moko/Yoga fabric – a high-tech, state-of-the-art textile – Nalini Euler Leg Warmers are fleece-lined, but breathable. 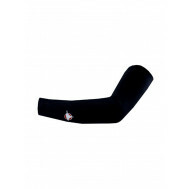 Bi-stretch technology ensures a perfect fit, ease of movement and comfort, and the zipper at the bottom makes the leg warmers easy to put on and take off. An elastic grip at the top prevents slippage. 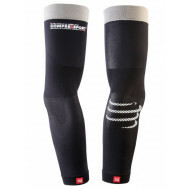 Manufactured in Italy, Nalini Euler Leg Warmers are durable and easy to take care of.